They are all featured in the Norwood Dental Centre TOY ROOM! 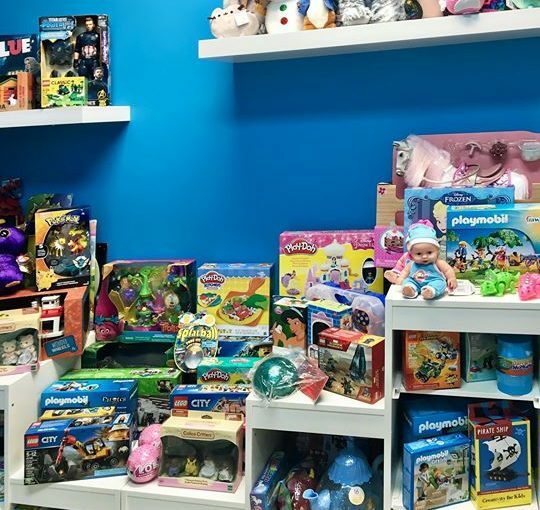 In addition to our toy room, we have kid-friendly books and toys in our waiting room (plus a huge fish tank 🐠 sure to delight!). Our team loves giving out high-fives too!